At Bowling.com we love to give away great bowling gear! 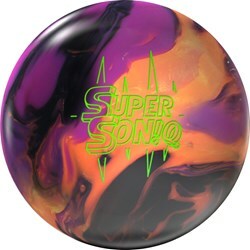 Make sure you enter to win one of 2 great new bowling balls this month! Enter Below! Our Winners for March were Chad Phillips and Enrique Pabon. Keep scrolling down to see all contests. Learn more about the Storm Super Son!Q. 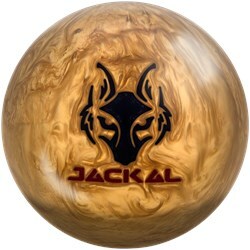 Learn more about the Motiv Golden Jackal.